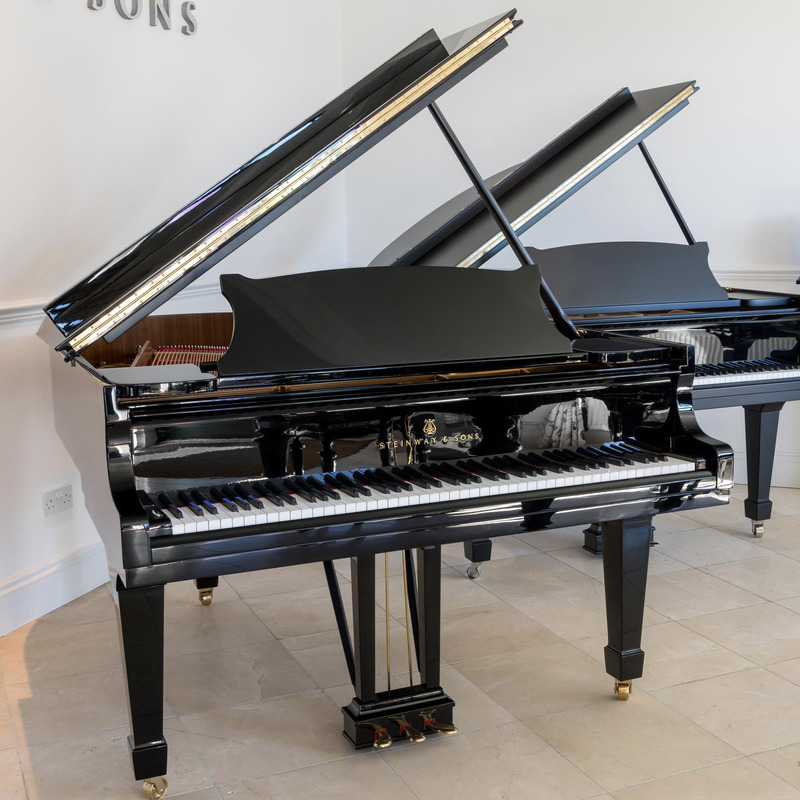 This stunning Steinway & Sons Model M piano has undergone a full Steinway refurbishment with genuine, authentic Steinway parts. 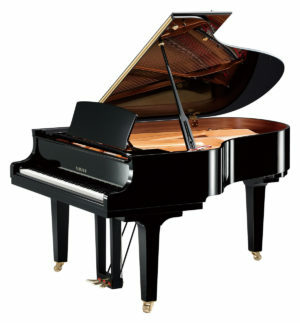 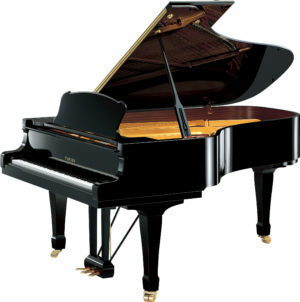 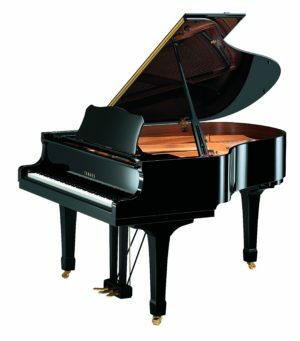 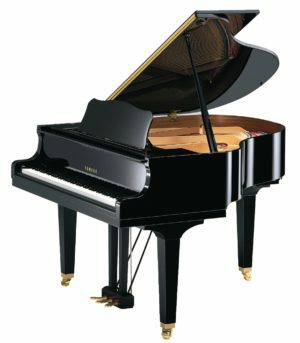 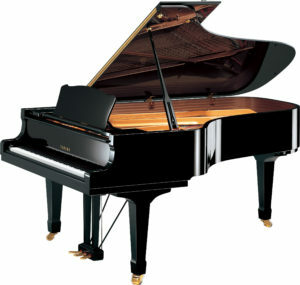 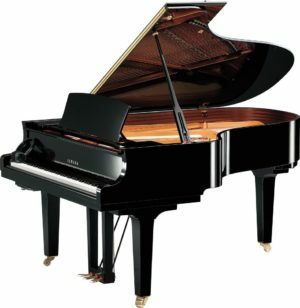 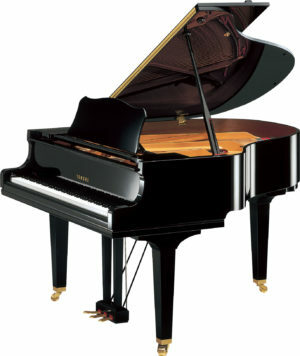 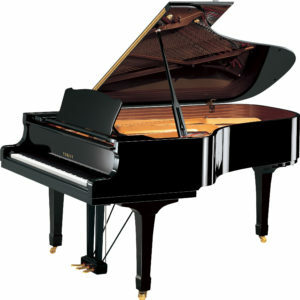 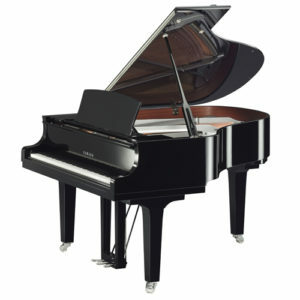 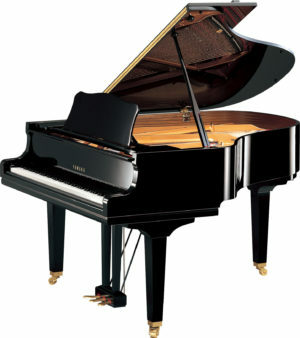 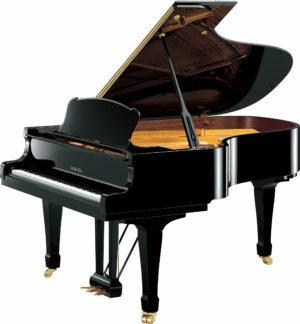 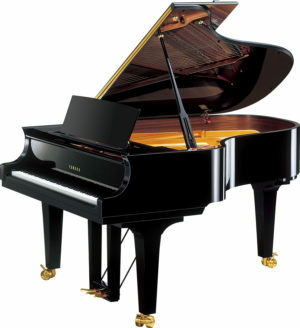 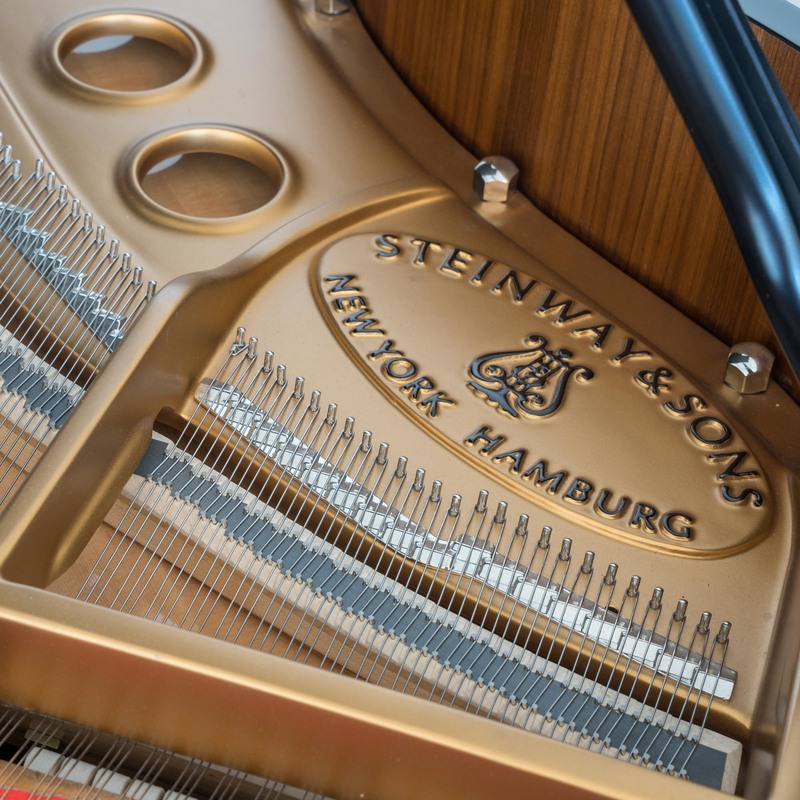 The 1980’s are recognised by many musicians as the peak of Steinway manufacture due to the quality of parts and materials used at that time. 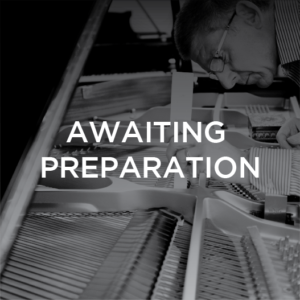 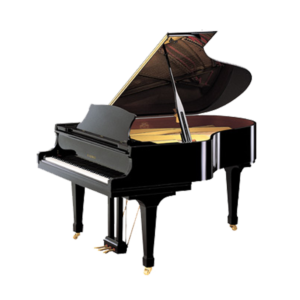 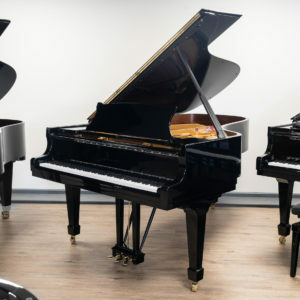 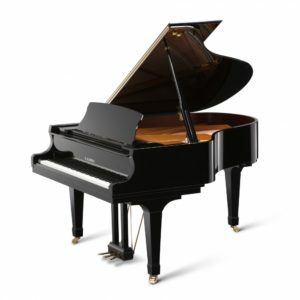 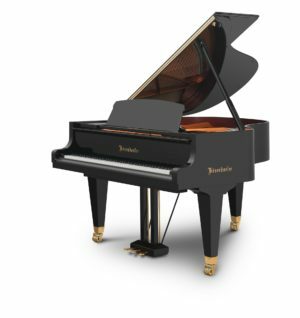 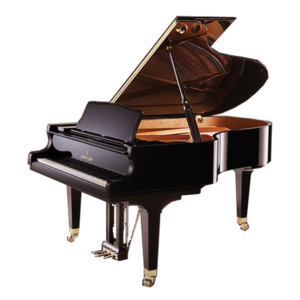 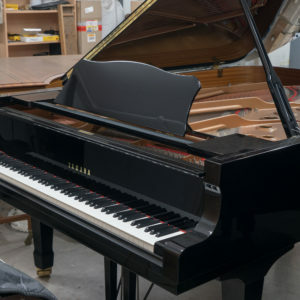 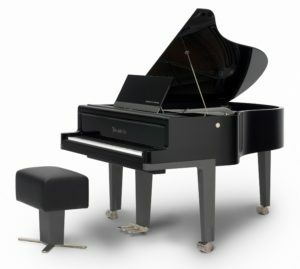 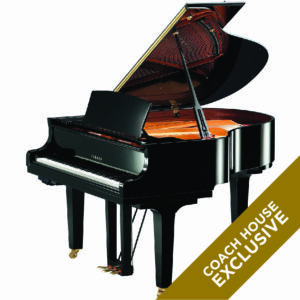 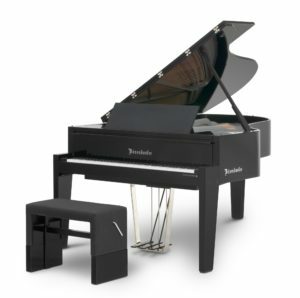 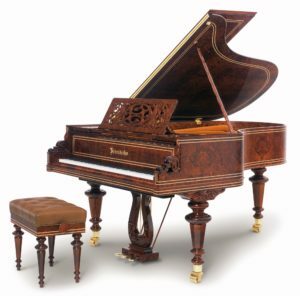 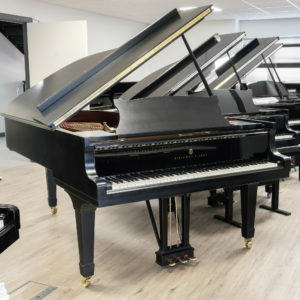 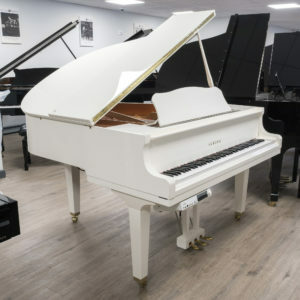 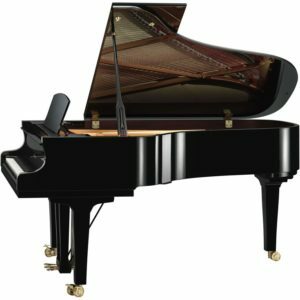 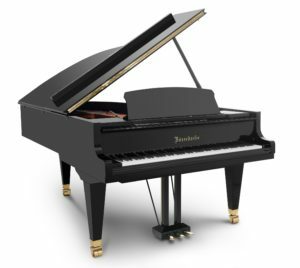 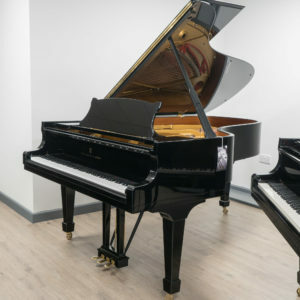 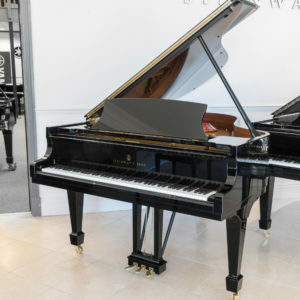 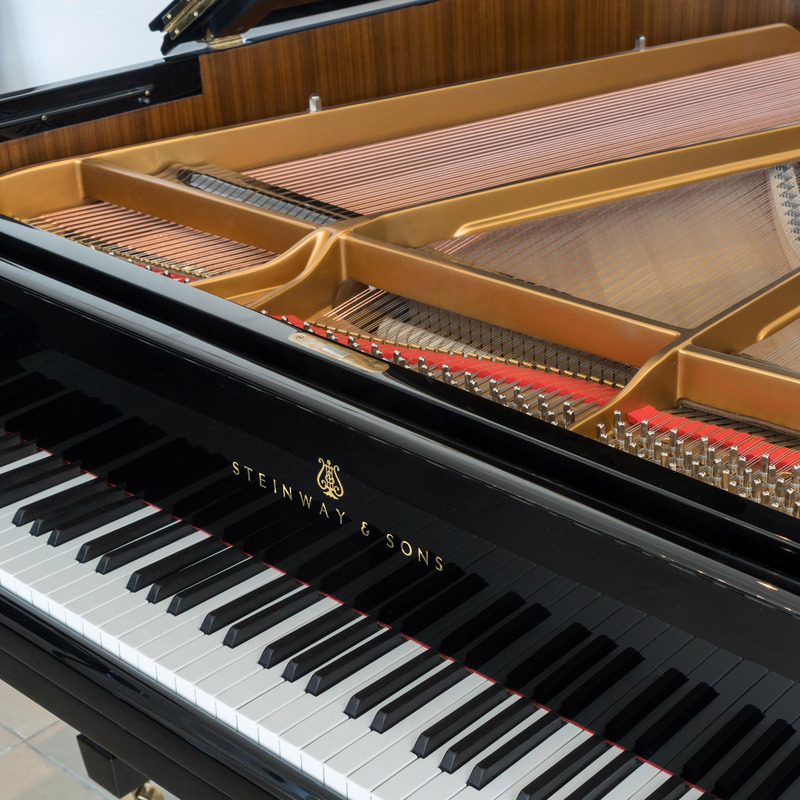 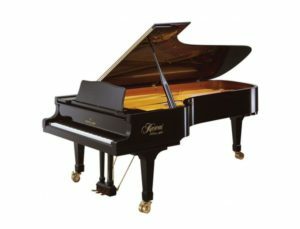 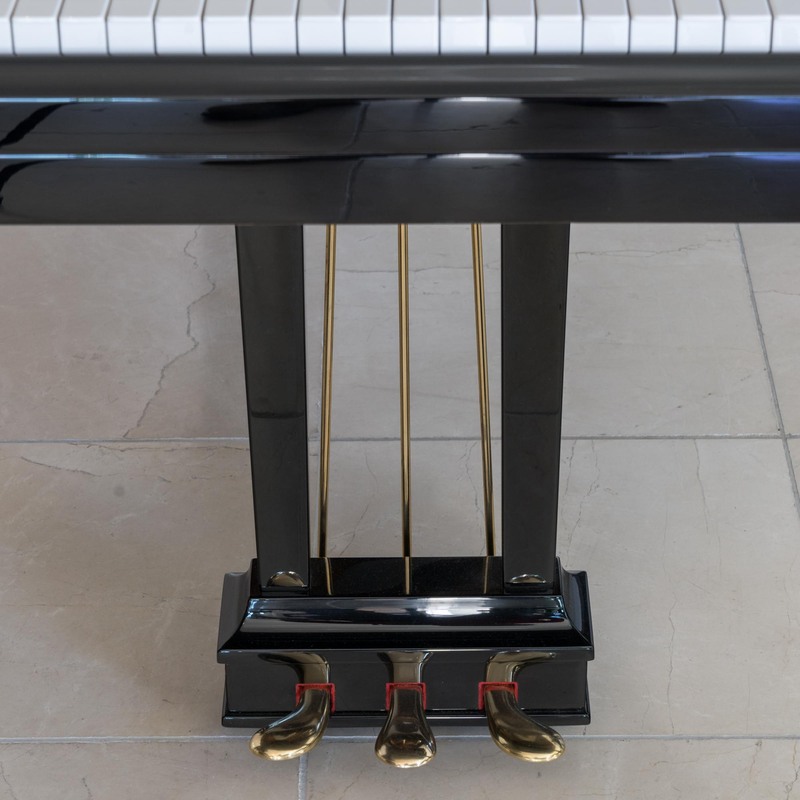 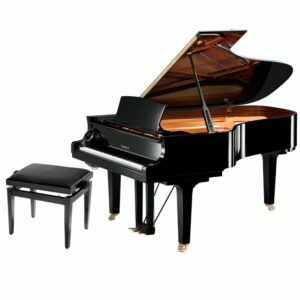 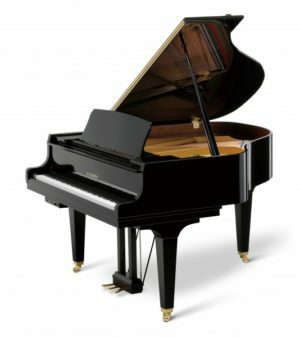 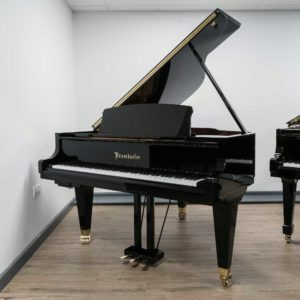 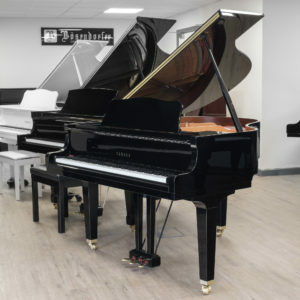 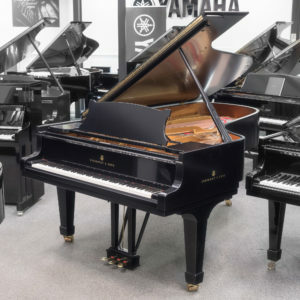 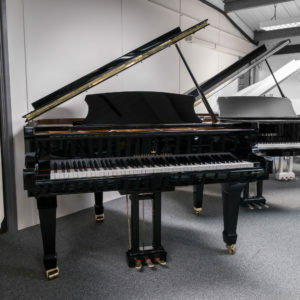 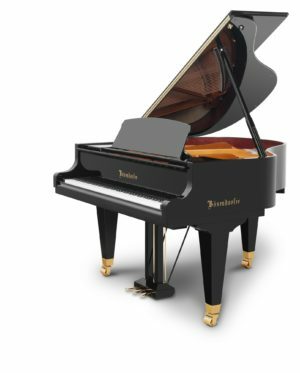 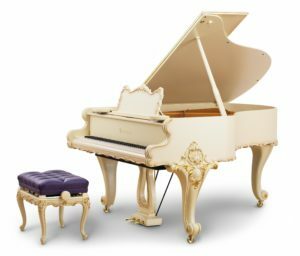 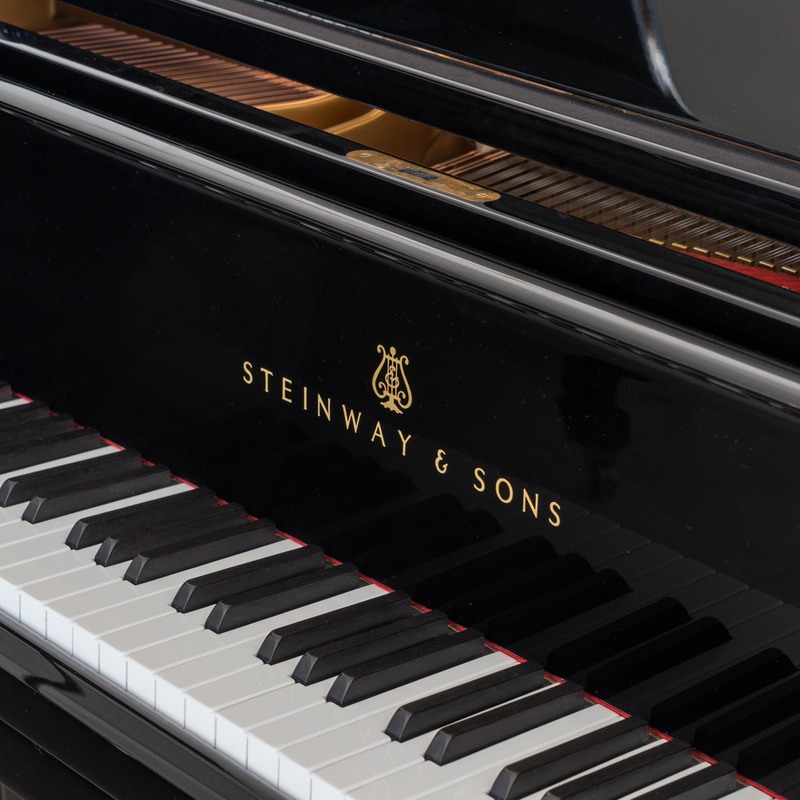 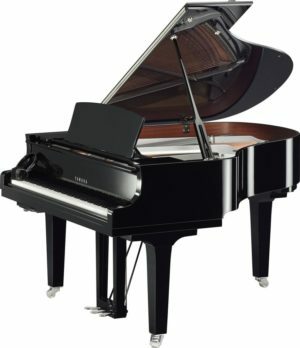 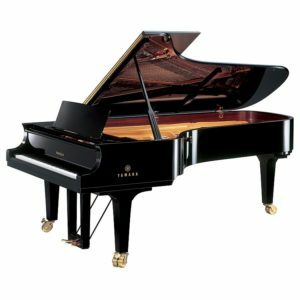 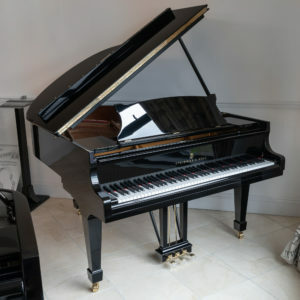 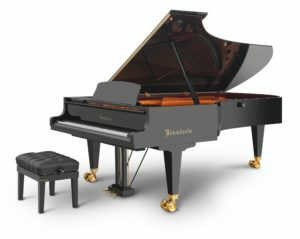 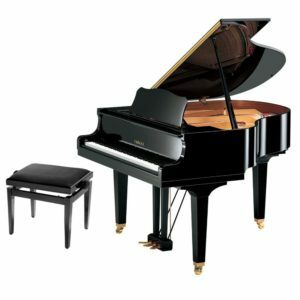 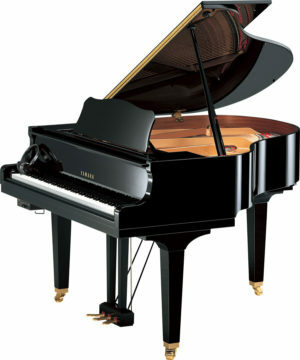 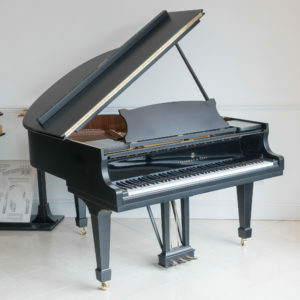 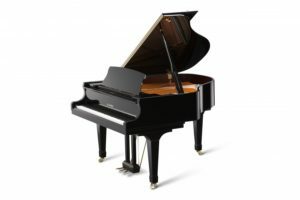 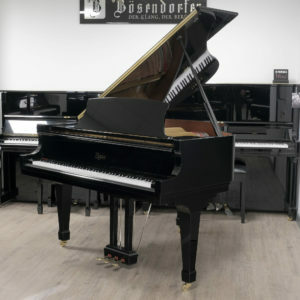 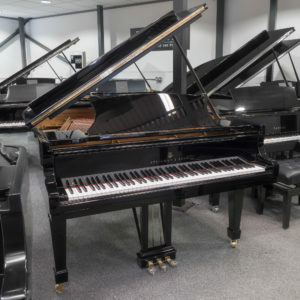 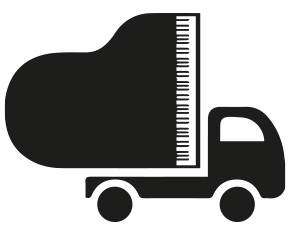 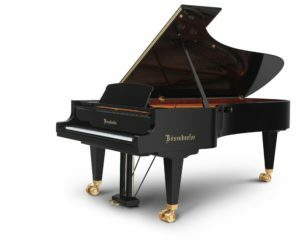 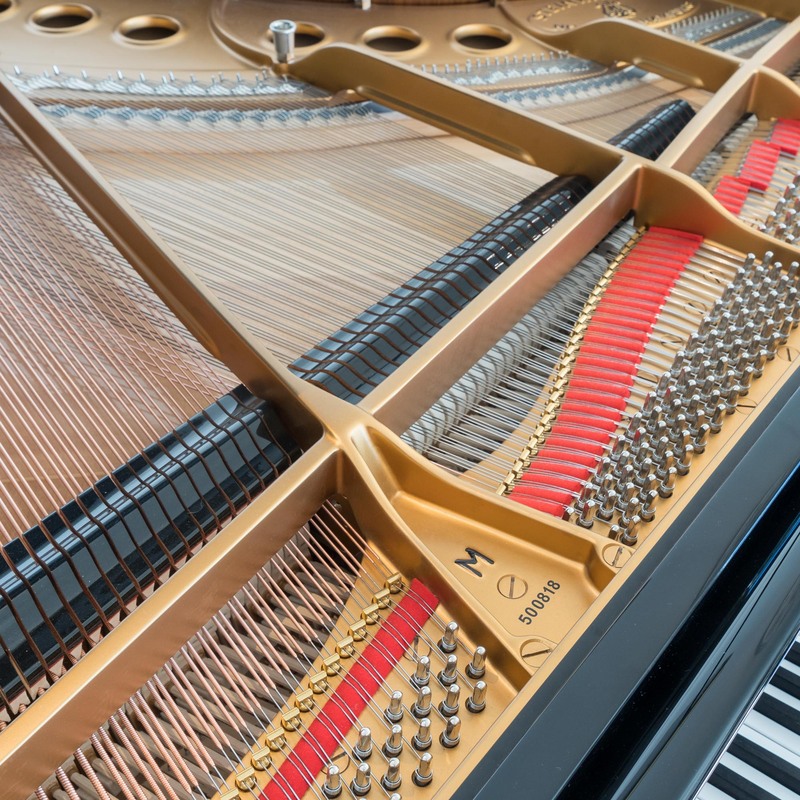 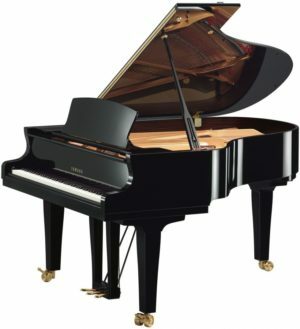 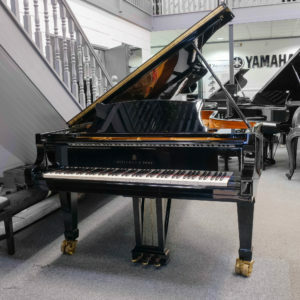 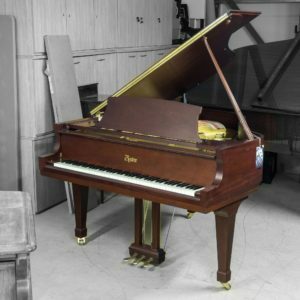 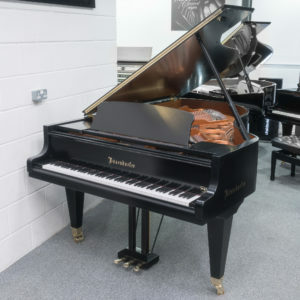 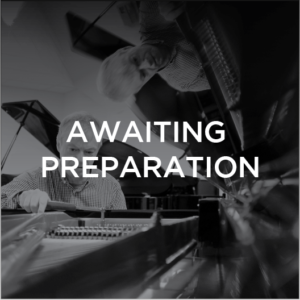 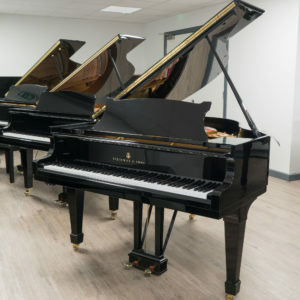 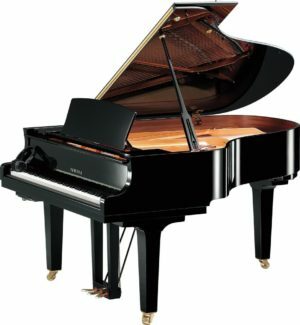 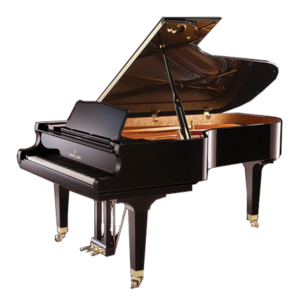 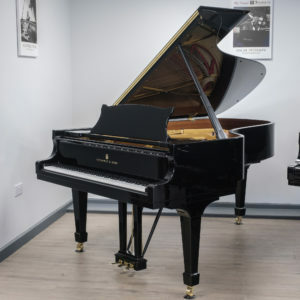 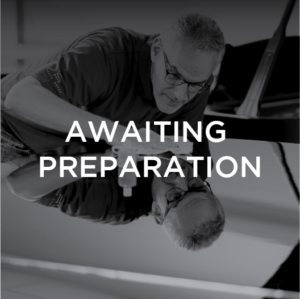 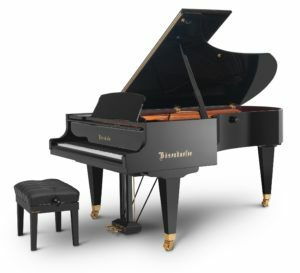 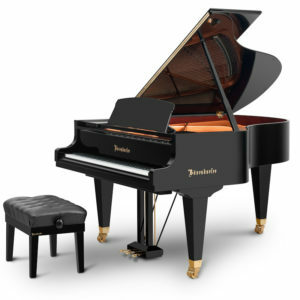 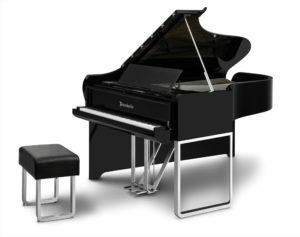 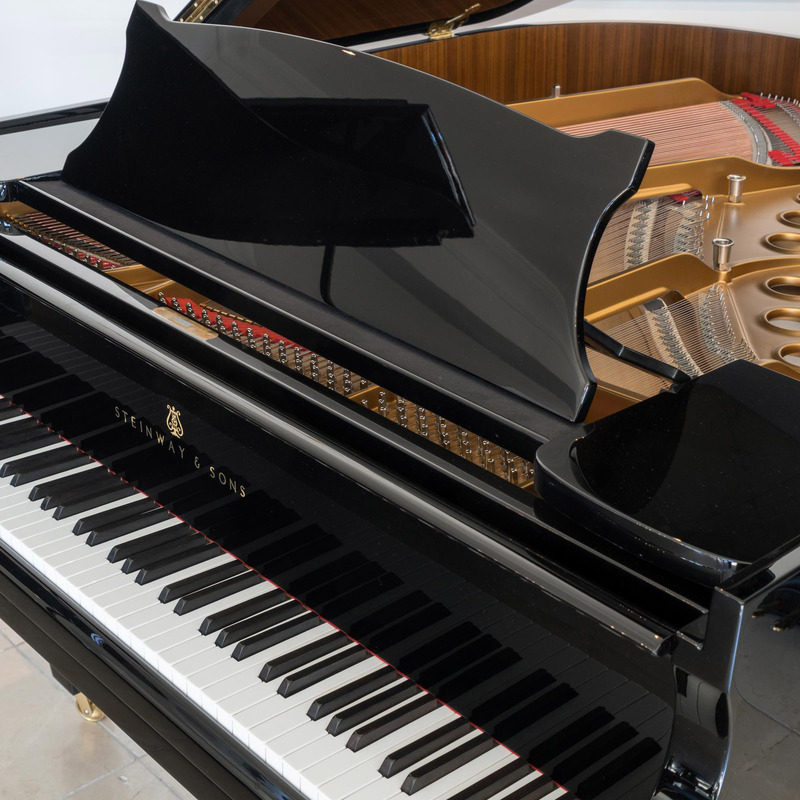 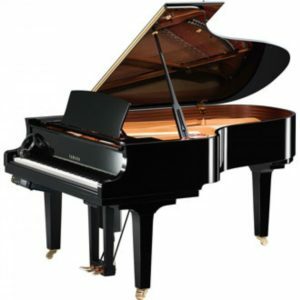 This piano presents an opportunity to secure an instrument with mature Steinway qualities and characteristics as well as the advantages and longevity of having a new Steinway action and action parts. 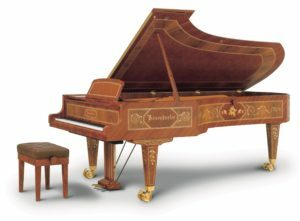 This piano was handcrafted by Steinway & Sons in Hamburg, Germany C1988.